Big and important tasks lie ahead of us in Netcompany. Tackling these tasks requires the brightest candidates in the industry with courage and ability to create unique solutions. We help customers and society become digital winners. 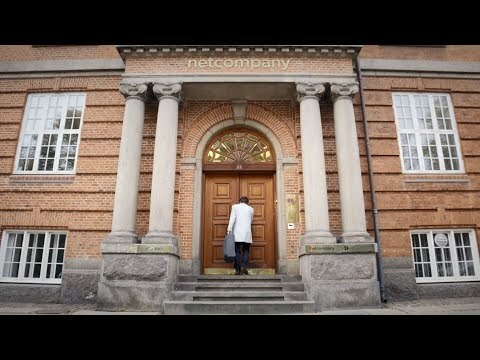 Netcompany accelerates digital transformation in public and private enterprises in Denmark and Northern Europe. We deliver business-critical IT solutions to support sustainable societies, successful and competitive businesses, and better lives for all of us. We invest in talent and together we deliver at high quality, within scope – every time. Take your IT career to the next level in Netcompany and be part of developing the IT solutions of the future. Receive lots of responsibility from day one, and contribute to some of the most exciting and complex projects of the industry by creating innovative solutions together with the most talented employees across the globe.